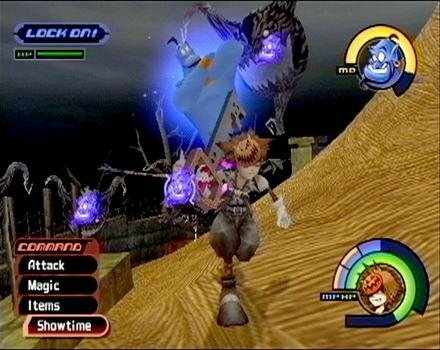 From a production team of more than 100 of SQUARE ENIX and DISNEY's most creative talent, KINGDOM HEARTS fully exploits the technological possibilities of the PlayStation®2 computer entertainment system in an epic tale of adventure. This is the first time characters from different DISNEY films come together in one interactive product. 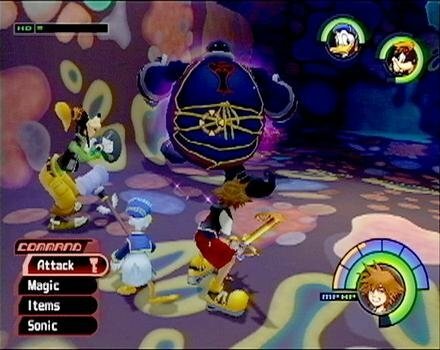 With KINGDOM HEARTS you can embark on a magnificent journey of adventure and imagination across familiar DISNEY worlds and enchanting new lands. 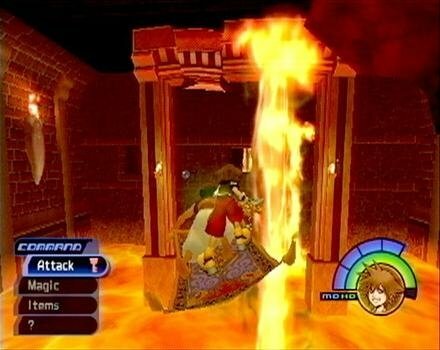 KINGDOM HEARTS is the story of Sora, a 14-year-old boy whose world is shattered when a violent storm hits his island-paradise home, and is separated from his two closest friends, Riku, a 15-year-old boy, and Kairi, a 14-year-old girl. At the same time, theres turmoil in Disney castle. 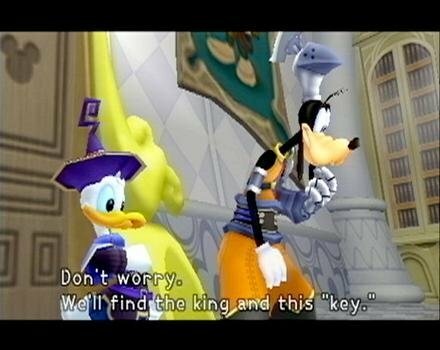 King Mickey is missing, and Court Wizard Donald and Captain Goofy set out to find him. 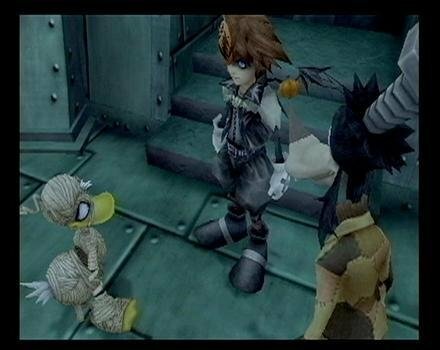 On their travels they meet Sora, on his own search for his lost friends. The three are told of ominous creatures known as the Heartless- beings without hearts derived from an unknown dimension and, as it turns out, manipulated by Disney villains and the ones responsible for the devastating storm. 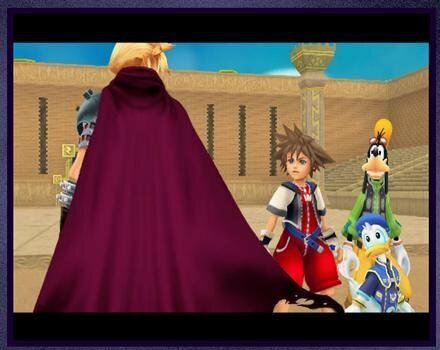 Upon discovering the link between the Heartless, the storm and the disappearance of King Mickey, Sora, Donald and Goofy join forces and help familiar Disney heroes to save their worlds from the Heartless.